Providing world-class cultural experiences for workplaces, schools and the wider community. The dates commemorate two significant milestones in the reconciliation journey— the successful 1967 referendum and the High Court Mabo decision. 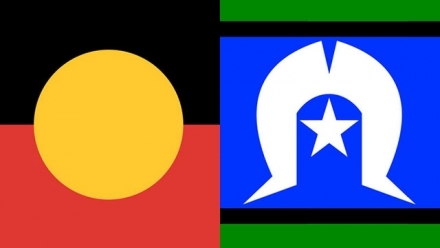 Reconciliation must live in the hearts, minds and actions of all Australians as we move forward, creating a nation strengthened by respectful relationships between the wider Australian community and Aboriginal and Torres Strait Islander peoples. Make reconciliation part of your story and your future. 2018 National NAIDOC Theme: Because of her, we can! NAIDOC Week 2018 will celebrate the invaluable contributions that Aboriginal and Torres Strait Islander women have made – and continue to make - to our communities, our families, our rich history and to our nation. Reconciliation walks or street marches. Sorry Day flag raising events. Speeches from community leaders, including Indigenous Australian elders, as well as educators. Eddie ‘Koiki’ Mabo’s name is synonymous with native title rights. His story began in May 1982 when he and fellow Murray (Mer) Islanders David Passi, Sam Passi, James Rice and Celuia Salee instituted a claim in the High Court for native title to the Murray (Mer) Islands in the Torres Strait. 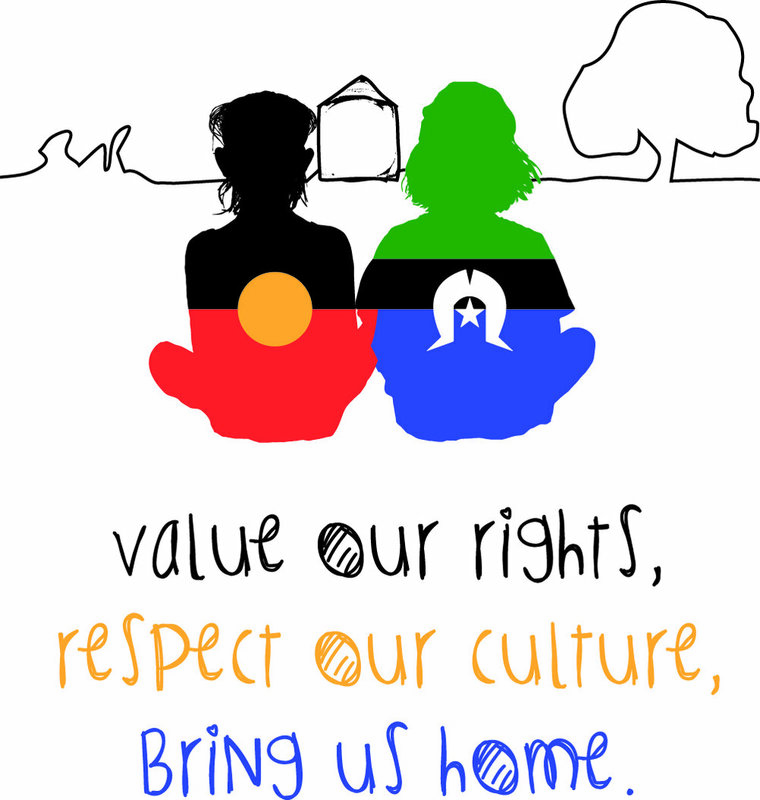 Children's Day and the week leading up to it, is a time to for Aboriginal and Torres Strait Islander families to celebrate the strengths and culture of their children. The day is an opportunity for all Australians to show their support for Aboriginal children, as well as learn about the crucial impact that community, culture and family play in the life of every Aboriginal and Torres Strait Islander child. Muggera pays our respects to the traditional custodians of the lands in which we perform. We acknowledge our Elders who have passed on their knowledge and give us permission to share elements of our culture with the wider community. We acknowledge the Aboriginal and Torres Strait Islander communities who support us and acknowledge our efforts to maintain our strong cultures. We do this for and on behalf of our families near and far.